Here’s a common question I hear about Trinitarian Theology: If all of humanity is reconciled to the Father in Christ, what about God’s justice? Consider two different administrations of justice: One would be a judge sentencing a criminal. The Judge is bound by the law because the rule of law is greater than him. He must sentence the convicted felon to a fine, prison, or even execution. Another administration of justice would be the way a Father treats his children. If one child is hurting the other the Father may choose any number of methods, including punishment, in order to discipline his children. 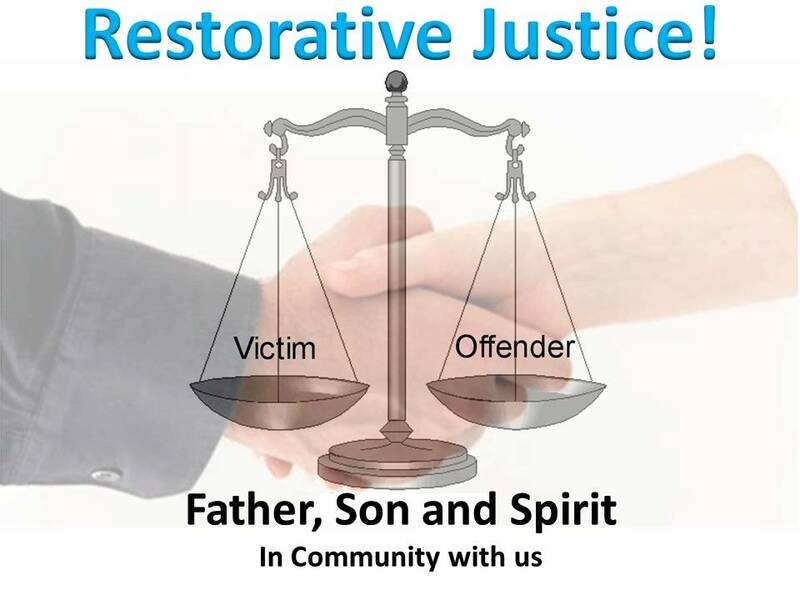 Here is the main difference between these two methods of justice: the Father who disciplines his children is doing so in order to restore relationship. The purpose of the Father’s justice in his family is to set right the relationships that had gone wrong and restore peace. The Judge sentencing the criminal is doing nothing more than trying to protect society and, in some philosophical sense, exact a measured retribution against the offender on society’s behalf. Sometimes the sentencing of criminals involves a plan for their rehabilitation but such mercy is not required for legal justice to be served. So, which idea of justice is closer to who God is? Is God the divine Judge who is subject to the law and must administer that law according to the sentencing guidelines established within it? And here’s a bonus question: if God were subject to the law then wouldn’t that make the law really God? Or, is God a Father who loves his Son in the love of the Holy Spirit? 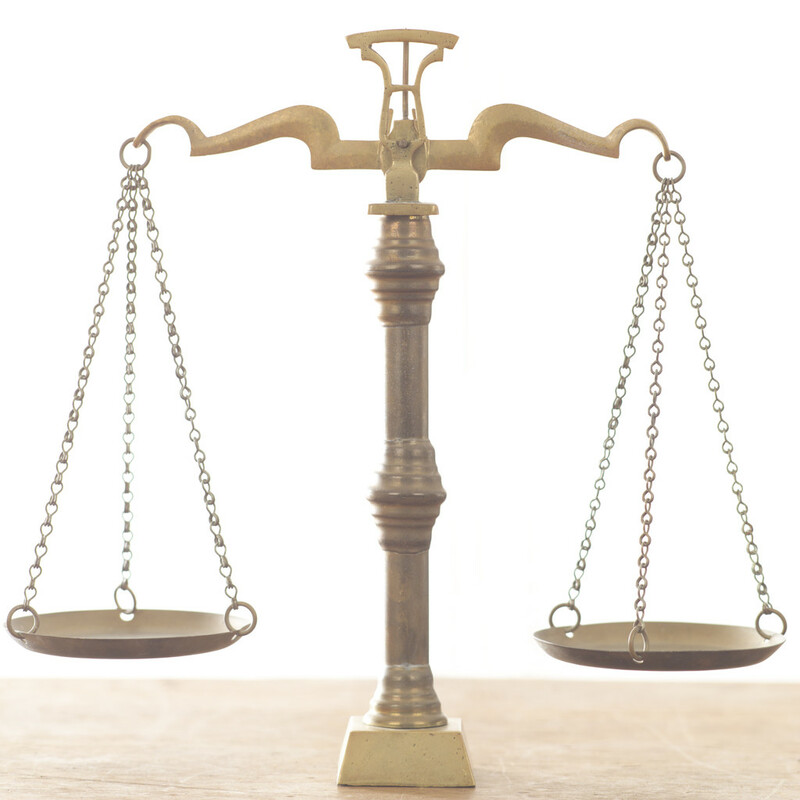 Is the ultimate truth about God his judgeship or his identity as Father, Son and Spirit? Perhaps we can now see why the doctrine of the Trinity is not just “a” doctrine, it is “the” doctrine of the Christian faith. In order to correctly define any aspect of human existence – including a concept such as “justice” – we must start with the Father’s love for the Son and with humanity’s inclusion in that love through the Son’s life as the man Jesus Christ (Rom. 5:18, Col. 1:19-20, Eph. 2:15, 1 Tim. 4:10.) If we don’t start there then we don’t have the right idea of justice. 2. Joey comes over and tells you how he came home last night past curfew after having several beers with his friends. His brother Frank caught him sneaking in the house and said, “Joey, this is dangerous! I love you and we’ve got to talk to Dad about this.” Joey admits that Frank made him so mad (and he was a little bit drunk) that he started punching Frank. But Frank didn’t hit him back, he just dragged him into the next room where their Dad was. Their Dad then had a long talk with Joey about why teenagers shouldn’t be drinking and why he has a curfew. Then Joey tells you that his Dad grounded him for 3 months and is going to make him paint their entire house. Which version of the story displays the justice of a loving Father? And which version of the story would prompt you to call the police?